Living so close to Lake Erie, it’s hard to know what kind of storms will roll in year-round. Winter brings lake effect snow that can cause bad damage to homes and spring brings the floods. Regardless of what kind of weather we are experiencing, our teams are always ready to help when disaster strikes. 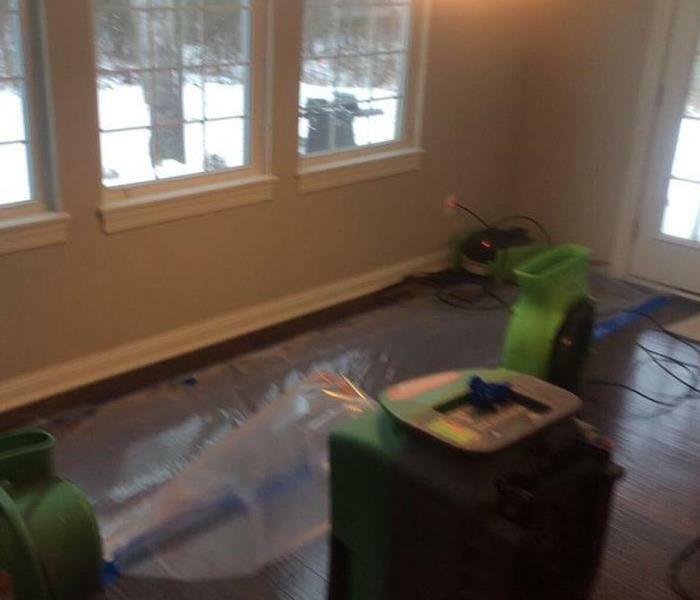 SERVPRO of Medina County is faster to any size disaster. 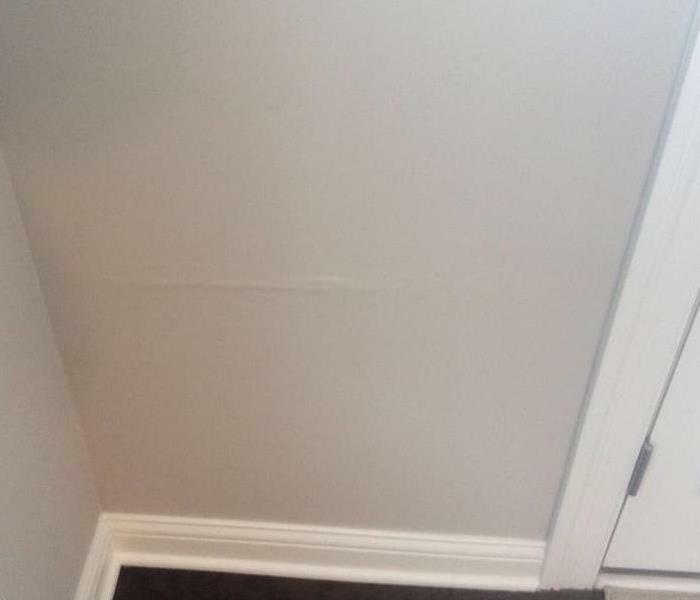 We are your water damage and storm damage experts. We are your go-to certified professionals for pipe bursts, frozen pipes, fire damage, basement flooding, and any type of water damage. If you need help with mold remediation after you experience storm damage, we’ll be there to help! When a major storm hits, it may overwhelm local restoration companies. SERVPRO of Medina County can scale our resources by accessing the equipment and personnel of 1,700 Franchises. We can also access Disaster Recovery Teams that specialize in major storms and catastrophic events. SERVPRO of Medina County is locally owned and operated, so we are part of this community too. When you have a flooding or storm emergency, we’re already nearby and ready to help. We take pride in being a part of the Medina community and want to do our part in making it the best it can be.